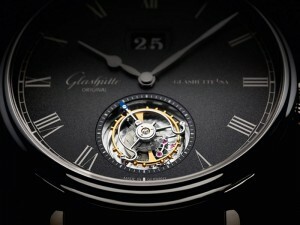 With Baselworld, we discover every year great news that we will then have the opportunity to take a closer look. Today, we present you a real shot of heart, which was unanimous in Basel: the Tudor Heritage Black Bay Blue midnight. With Tudor Heritage Black Bay Blue midnight, it is a blend of vintage and modern times are to honor, in particular through a new popular in recent years color: blue. 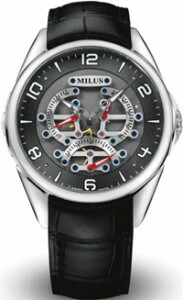 With a 41 mm steel case, this edition takes its origins completely while giving a boost to the model. Let’s talk just from its origins! 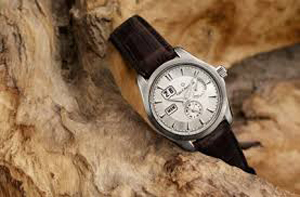 You can imagine with a name like hers (“Heritage”), this watch bears the scars of his past. Which is a good thing and gives it a nice look? 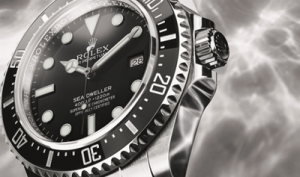 These include its convex glass reminiscent of the first diving watch brand, Submariner 7922, a year after the release of Rolex Submariner (1954). That’s not all … The winding crown imposing so-called “big crown” also refers to a previous model, as well as angular needles, the famous snow-flakes, which were in vogue from 1969 until the 80s in the brand. The blue color contrasts absolutely with the 2012 version to the bezel burgundy and gold rimmed index rose more warm. The Tudor Heritage Black Bay midnight Blue 2014 is colder, haughty, with a black dial, silver indexes, silver needles, and of course the blue bezel matte night. Baselworld 2014 is finished for this year; but this global event gives us beautiful memories, a taste of “back-y” and stunning models of luxury watches to decrypt and admire. In this hustle and among the many novelties presented by an impressive number of brands, some leave their mark for years to come. 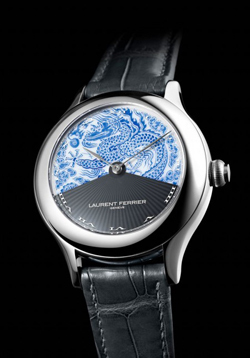 Here is a small selection, completely subjective, the most beautiful watches presented at Basel this year! They are more beautiful than others, but do not resemble in any case, these 10 watches have all been very successful in Basel this year will tell if these shots heart will also bestsellers … And you, what are your favorite news? Baselworld 2013 – Glashutte Original celebrates the refined mechanics with the new Senator Tourbillon, the watch receives within the collection – which the Saxon manufactory has recently made changes numerorose – the flying tourbillon developed in 1920 by the master watchmaker Alfred Helwig teacher at the school Glashutte watchmaking. 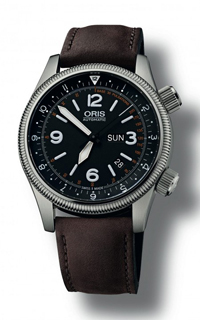 Oris Royal Flying Doctor Service is a watch created to pay homage to the vital work of the Royal Flying Doctor Service in Australia. 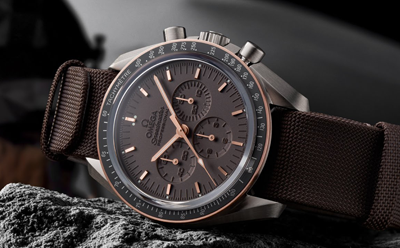 With a limited edition of 2,000 copies, this timepiece will recall a service that moving across the continent by air provides primary care and treatment. 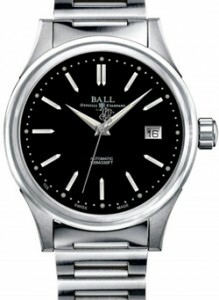 The famous Swiss watchmaker Ball announced the release of its next novelty Fireman Classic 40mm (Ref. NM2098C-SJ-BK), which will be officially presented at the annual international BaselWorld 2013. 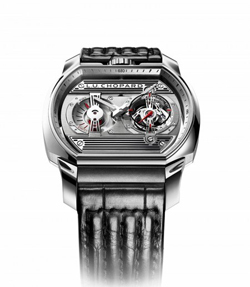 Among the pieces on top of the Chopard watch World Fair this year there will be no doubt the LUC Engine One H, a timepiece that is anything to be a cross between a car and a piece of Haute Horlogerie. 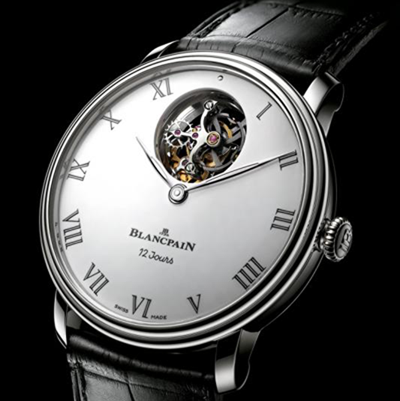 Its manufacturing gauge with tourbillon takes the look of an engine, while the dial looks like a dashboard sports. Annual exhibition of watches and jewelry BaselWorld 2013 this year will open its doors from April 25 to May 2. Exhibition Centre Messeplatts in Basel will look completely – new: metal frame and high rooms. On March 4, watch brands began building stands, the original appearance of which, however, will be kept secret until the start of the exhibition.